Good performance, as the system resources not shared with other websites. Secure: Accessible by the account owner only. He can add firewall and can customize it. 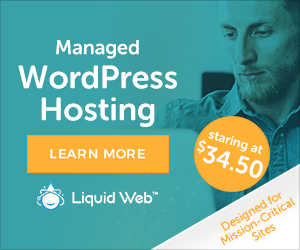 No Traffic Congestion: Entire bandwidth belongs allocated to the server whether metered or unmetered is for account holder web sites or his client's websites. Resource upgradation: As per requirement, resources like disk space, processor, RAM can be upgraded. Site loads fastly and has good performance. Dedicated IP's provided with server hosting plans. 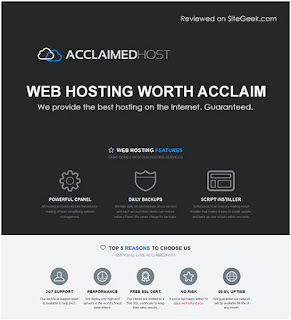 Cost is high, as compared to shared hosting and VPS. Server management, security & up-gradation are done by the provider. It includes monitoring of server, backup of the server, hardware, firewall and a managed service level. Your server may personally set up by the provider and installation of approved web applications installation for e-commerce, blogging, managing contacts of your customers i.e. their names, an address is also done. The client is relaxed from the issues related to server maintenance. 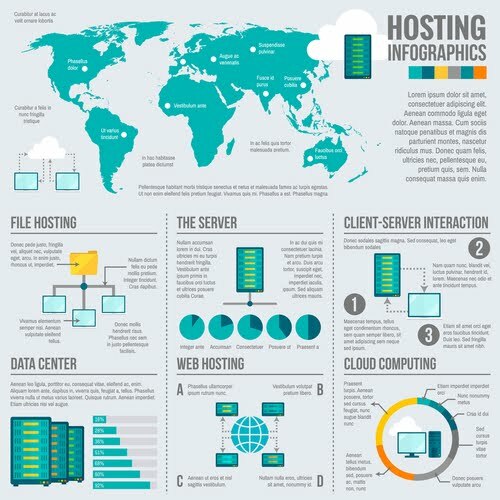 Managed dedicated server allows the proper and supporting infrastructure for websites and applications with private cloud, public cloud, managed virtualization in a hybrid hosting environment. Most important is that provider manages entire server by engaging their expert staff. It saves client's time and efforts in running a dedicated server. One of the significant limitations of managed dedicated servers is its cost. It also includes the cost of added services need for your account management and for hiring expertise to manage your server, acquiring applications and server maintenance costs. 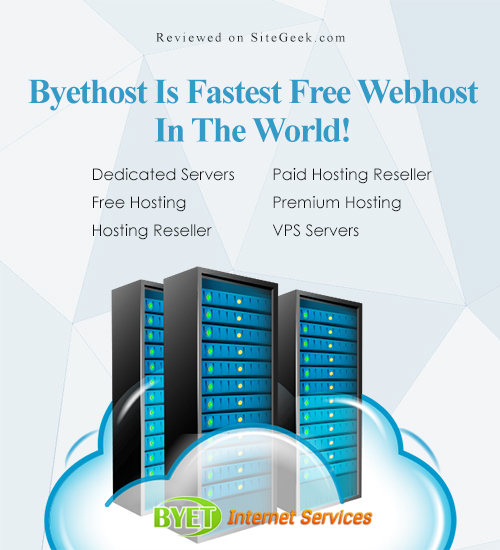 ByetHost Company is a provider of free webhosting and premium web hosting services. It hosts over 1 million websites throughout the world and has strong presence in North America and Western Europe. The company has its own cloud hosting technology which offers security and speed. It has further introduced a new range of 16 and 22 CPU Intel Xeon infrastructure service for premium hosting. It offers reseller hosting, Virtual Private servers, dedicated servers and web hosting solutions. The team of technicians at the company is available 24/7. The dedicated customer support team is very reliable and is available round the clock to sort out any issues.